Here. 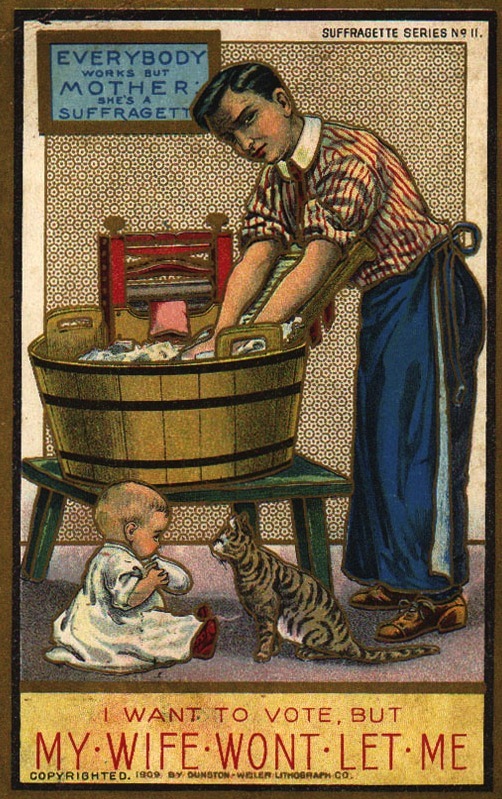 Below is one of the featured postcards. This entry was posted in Feminism and Culture, Feminism and Politics, Feminist Legal History. Bookmark the permalink.